The Death Star is one of the most feared weapons in the Empire's arsenal. Not only a weapon, the Death Star also houses stormtroopers, Imperial Officers, and, of course, Darth Vader. 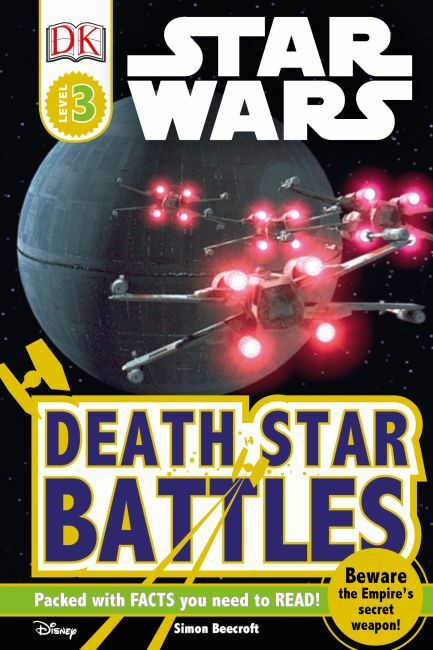 Find out what it was like to live there and how the Death Star was constructed and destroyed in DK Readers L3: Star Wars: Death Star Battles.